countries such as Saudi Arabia, Qatar and Kuwait. 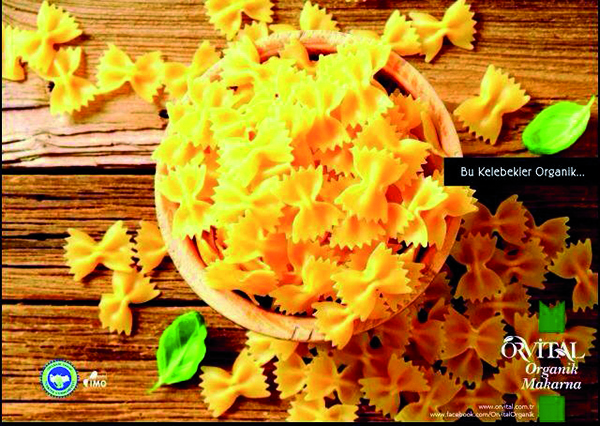 At the same time, we export organic pasta to Germany. We will have a tough time competing with the Italians in the organic pasta market. We intent to compete in terms of price and quality. By the of end of 2018, our goal is for exports to reach 50% of our overall turnover and to increase the number of export destinations to 15 countries. When Orvital Organic Foods was first established back in 2009, the local organic chicken market did not exist. 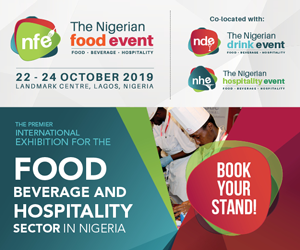 Despite advise from professional colleagues to give up on the idea of selling organic products Orvital Organic Foods nevertheless achieved eightfold growth in overall organic product sales and fifteen-fold increase in organic chicken sales within 7 years. 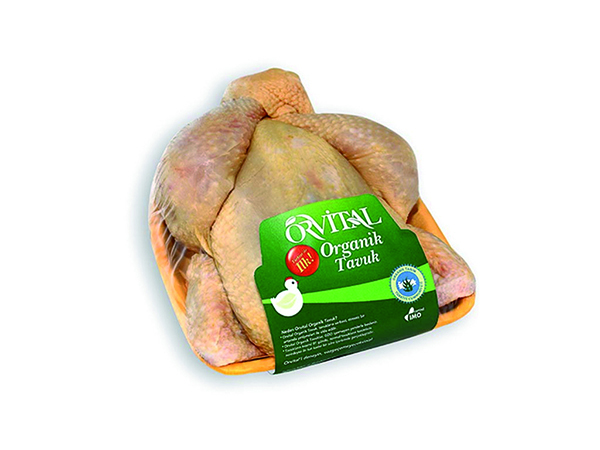 Orvital Organic Foods always emphasises that it derives it’s strength from the Turkish producers. 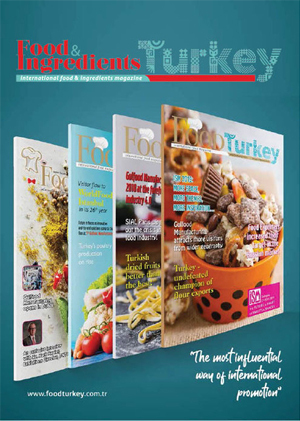 Today with its diverse product portfolio and consistent growth, after significant investment in its brand, Orvital Organic Foods makes an unprecedented move on world markets on behalf of the Turkish organic market. 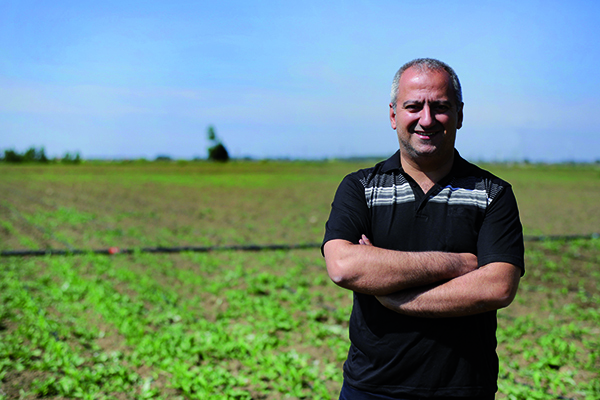 Organic food will never be cheap, this will never be possible, but it will be “accessible” says Orvital Organic Foods founding partner and food engineer Muharrem Doğan, as he encourages the family farms. He continues as follows: “Today, the price difference in organic pasta and eggs may be expressed in cents. No matter what their income level may be, people who believe in healthy nutrition have no reservations about paying this difference when the future of their children is concerned”. Citing the example of organic products increasingly making their way into discount stores and organic products becoming more accessible day by day, Doğan states; “Apart from large chains such as Migros, Carrefour and Metro, we are very excited by the fact that we keep giving more and more products to a variety of different sales channels and that consumers all over the country have easier access to organic products. As a brand which is only engaged in organic production, we are ready to lend our support to dedicated entrepreneurs in this field. “hang on” and “don’t give up”. “Organic production” = “inspection”: Organic farms are certified by international accreditation organisations and they are inspected by the Ministry of Food, Agriculture and Livestock of the Republic of Turkey. Organic farming is as important as for a sustainable food chain as it is for community health. “Organic farming” = “pesticide-free and additive-free production”: It means non GMO (nothing genetically engineered), no chemical fertilizer, hormone-free, pesticide-free, drug-free, most importantly, additive-free production. Organic farming legislation in Turkey and around the world prohibits the use of GMO (genetically modified organism) seed or animal stock. Organic nutrition significantly prevents us from coming into contact with environmental toxins such as residuals of agricultural pesticides, air and water pollution. “Organic production” = “animal welfare”: Organic production protects social prosperity, gives priority to animal welfare. No restraining equipment or artificial lights are used. The freedom and health offered by Nature form the basis of organic production. “What exactly is an Organic Chicken”? Organic farming legislation in Turkey and around the world prohibits the use of genetically modified seed or animal stock. 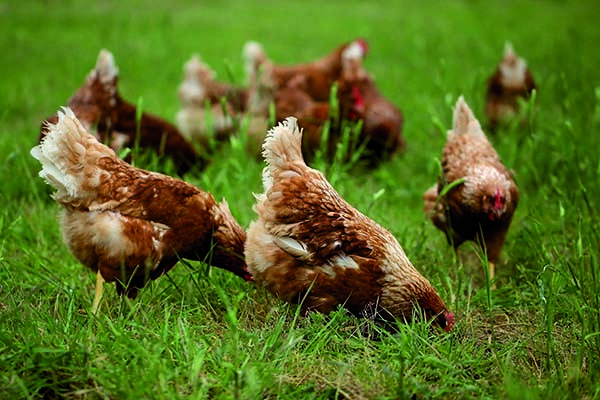 For a hen to be organic, it has to be fed in accordance with the organic farming regulations starting from day 1. And also has to be bred in farms operating in full accordance with this regulation. Organic production protects social prosperity, gives priority to animal welfare. No restraining equipment or artificial lights are used. The freedom and health offered by Nature form the basis of organic production. In organic breeding, only 4.800 hens are kept in a henhouse where instead 25.000-30.000 hens are kept in conventional breeding in a henhouse same size. Organic hens are sent for slaughtering in a minimum of 81 days and not exceeding 90 days in average. Organic hens roam freely in their henhouses and in the controlled areas allocated right in front of their henhouses. There is an organic roaming area of 20 decares in front every henhouse; giving 4m2 minimum space per organic hen. As part of organic farming practice, henhouses and free roaming pasture areas in front of the henhouses are also organically certified. 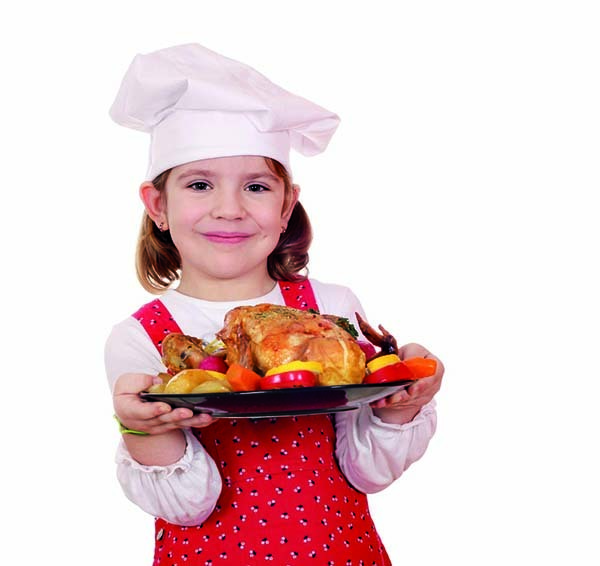 Organic chicken production is inspected by the Ministry and the International Organic Certification organisations all the way through; the raw materials in the feed are periodically sent for analysis. Hens bred in organic production facilities contain absolutely no chemicals such as hormones, antibiotics, pesticides or heavy metals.